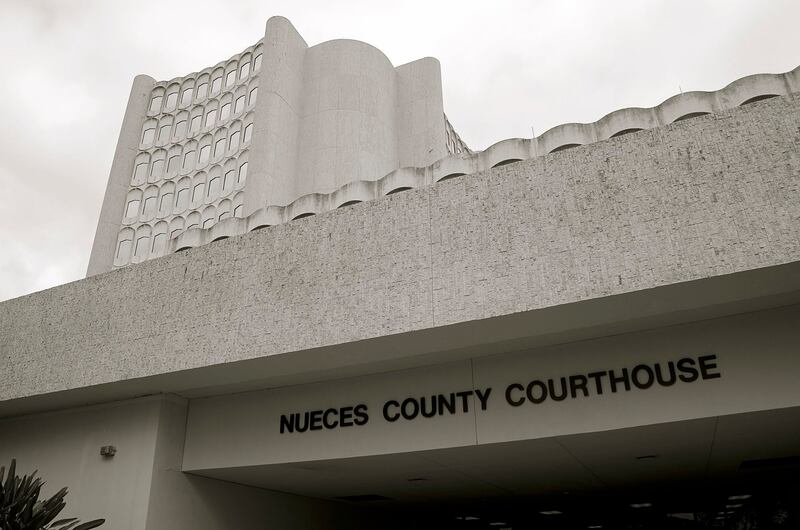 The court based in Corpus Christi, TX has been a customer of Courthouse Technologies since 2008 but hadn’t made effective use of the peripheral products and services they purchased. Their juror online usage was very low, just above 10%. This impacted their jury staff because there was more work, phone calls, paperwork, etc… than necessary. However, recently, Court Staff contacted me about how they could use the whole system better to get the efficiencies and savings they were seeing with other courts like Tarrant County with their Online Panel Assignments. In April of 2016, I travelled to Corpus Christi to consult with Court and IT Staff so we could both put a plan together that would get them what they wanted… An efficient jury operation. Changes to their summons design, using the JMS’s online panel assignment function, and sending jurors emails and text messages were just some of the suggestions that came out of the consultation. Nueces County got to work with the goal of rolling out all of these changes by the end of the summer. Today, we can see the results since implementing these ideas October 1, 2016. Their online response has increased to almost 70%! They send almost 20,000 text messages a month. They are utilizing online panel assignment, just like their counterparts in Tarrant County, TX. This means jurors have more access to information, are receiving more timely information, and most importantly, are having to serve fewer days, saving precious time that every juror would like to have. All it took was a re-evaluation of how they were using the tools already at their disposal. Instead of one big change, they made a number of small changes that resulted in improvements and juror access. We look forward to their continued success as they maintain their enthusiasm for using the tools in front of them as effectively as possible.